The world is constantly transforming into the reality, where everything is automated and controlled with machines. Over the past decades the automotive industry changed from 90% of mechanical development to 50% of development with embedded systems. Modern technologies shape our tomorrow. Are you ready to join the movement and embed your business in this future! For over 20 years we have been dealing with intricate software and embedded systems and working with some of the most challenging products in the world. We provide services for customers in automotive, telecom, defense and engineering industries from all over the world. No matter what we do, we always seek the best solution for you as our Customer ensuring the competence, proficiency and transparency mix. Electrical systems in today’s vehicles give the user possibility to personalize the product, adds a huge variety of functions and a totally new values to the customer. A part of Sigma’s work is about the development of embedded software for cars, trucks, buses and other vehicles. 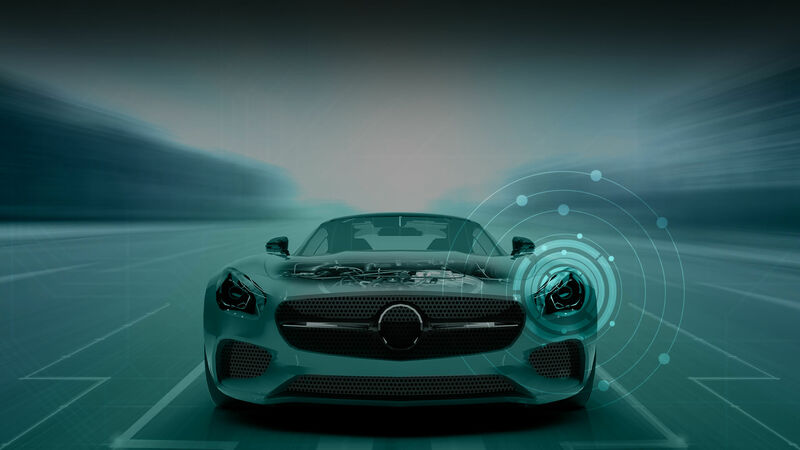 A common requirement to the software included in vehicles embedded systems is real-time response capability. Electric or hybrid-powered vehicles, development and integration of active safety systems, integration of AUTOSAR products are new demands for electrical systems today. Active safety, especially part of it with safety systems that help drivers avoid accidents, is a rapidly growing area of technology in the automotive industry. Do you need help in developing high-level applications and embedded systems for the defense industry? Sigma has more than 20 years of experience in providing services in R&D, which insures that our engineers have the experience and skills to secure high-end solutions with high durability. The pace in the Telecom industry is constantly increasing. The users require higher speed, higher capacity and more features. Internet of Things is happening, and 5G is being developed. With our experience and knowledge of developing embedded software for all types of real time applications, we at Sigma take an active part in pushing the boundaries, making this possible. From Core network products, handling billions of IP packages per second to Radio Base stations used all over the world. Sigma will help you with the development of products from the initial specification phase to first prototypes. We can also produce all the documentation required for serial production. The flexibility and complexity of the products being developed just continues to increase. Continuous Integration and Test automation is now a must in order to cope with this development and we at Sigma have extensive experience designing tests that fulfill these requirements, both for products and systems. Consulting services related to electronics and real-time software. Sigma has engineers specializing in electronics and software design. With years of experience in various industries, such as automotive electronics, medical equipment, defense technology, telecom, and industrial control systems, Sigma consultants have acquired documented competence in electronics and real-time software.